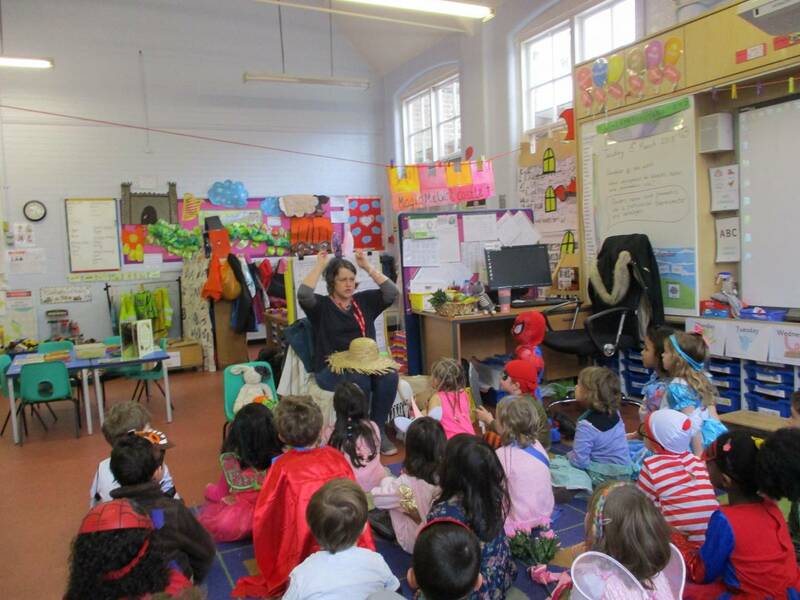 Campsbourne Primary School | World Book Day! 19 Mar World Book Day! World Book Day was a great success! Thank you for the huge effort the parents and children put into the costumes – the children looked fantastic and a huge well done to those children who managed to win those prizes! Congratulations also to the children who won the writing and illustration competition, it was wonderful to have so many fabulous entries, which made it very difficult to judge! Our authors Polly Faber and Ed Clarke ran workshops throughout all year groups and we finished the day with our whole school assembly, celebrating the successes of the day. Looking forward to next year already!